Home » General » redbox or readbox? 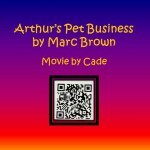 Redbox isn’t the only place you can get new movie releases. 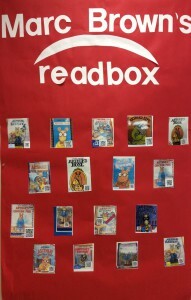 Second graders at Hewitt Elementary created their own version of redbox and named it “readbox”. During this English Language Arts project, students focused on reading, retelling important events in a story in a logical order, identifying the theme of the book, understanding character traits, speaking and presentation skills, movie editing, and publishing their own creative book summary. 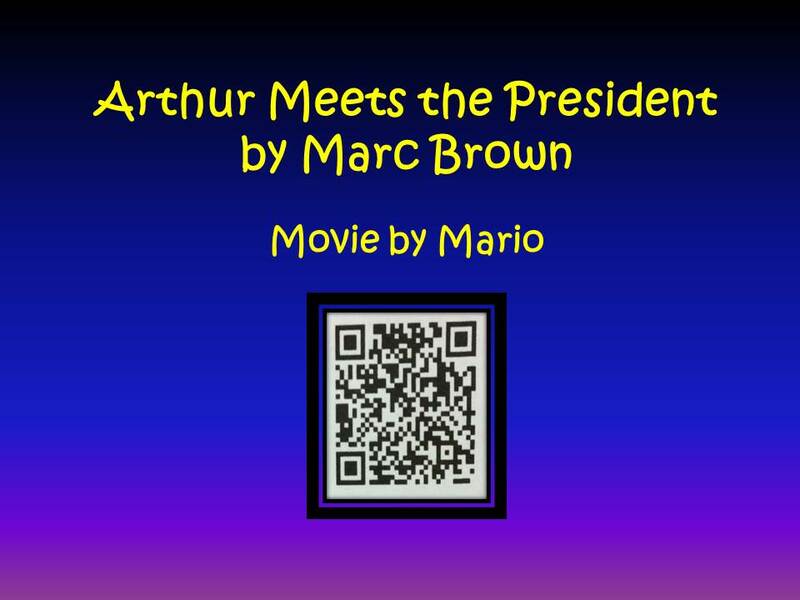 Each student began by choosing and reading a book written by the author Marc Brown. Afterward they brainstormed important story elements using a graphic organizer on the iPad that would help them as they composed their book summary. Once editing and revisions were complete, students snapped three pictures to support their story elements and then the real fun began. 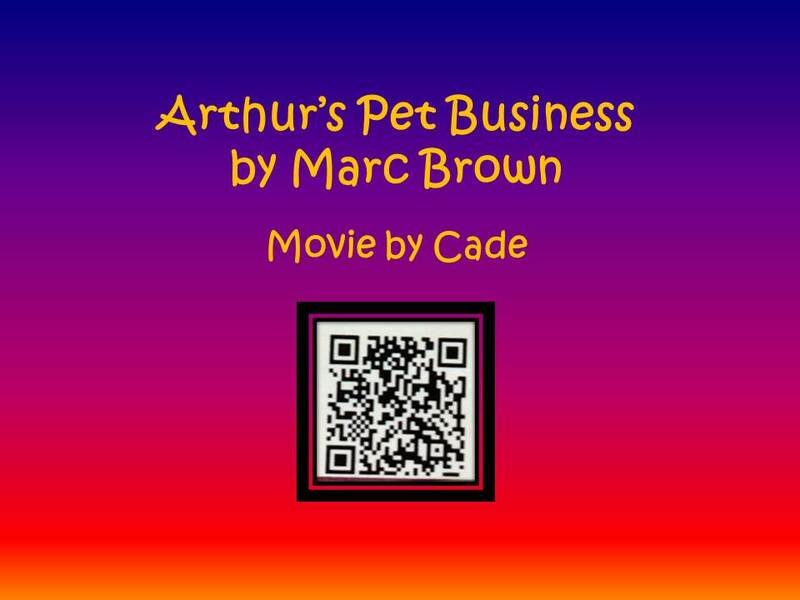 Every student was video recorded and became the main star in their own movie as they presented the important elements of the story with an introduction and conclusion. As if it were not enough excitement to be a star, the students also became a movie editor as they combined pictures, videos, and music in the iMovie App on the iPad. When they finished editing their book summary movie, it was time to publish. iCloud was the perfect way for them to post their movies to the Internet and create a web link so that the movie could be shared with students, teachers, family and friends. Most would stop there, but not these second graders. 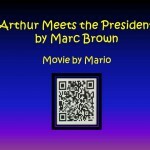 Using the QR Reader App on the iPad, the students converted their movie link into a QR code. 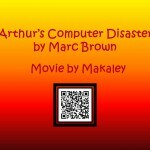 They then used Pic Collage to make a poster with their name, picture of the book, and the movie QR code. This culminating activity allowed the students to create a “readbox” that could be posted in the school for easy viewing. 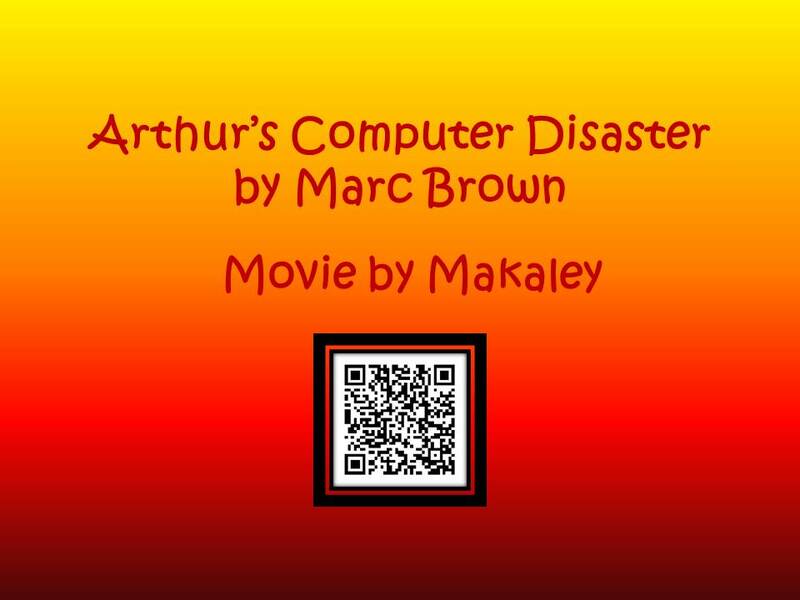 Students, educators, and family could scan the QR codes and watch the movies starring our students. The project presented the opportunity for students to become active participants in their own learning. All students enjoyed creating their “readboxes” and this engaged learning definitely increased student involvement. click on each image and scan with a QR reader.